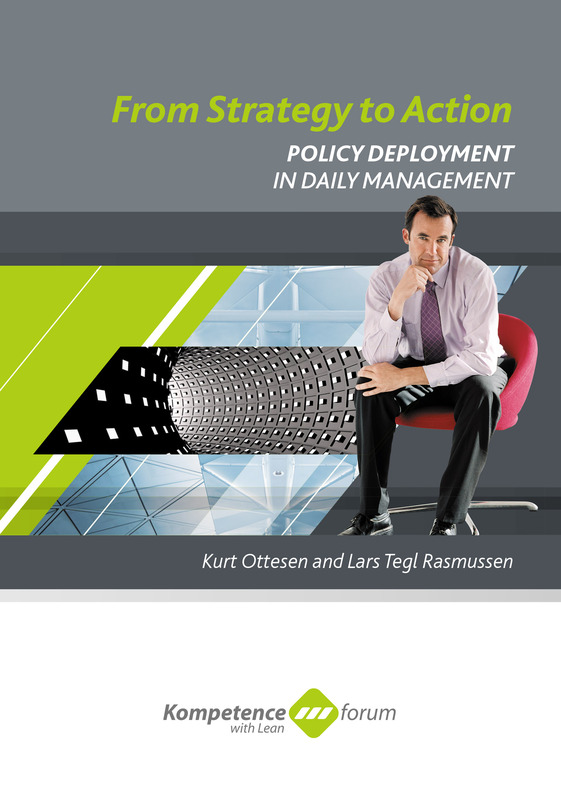 The book is an operational step by step description of Policy Deployment. Policy Deployment is a simple and easy to use way to establish and implement strategic planning and execution. We have written the booklet especially for senior management. We think that senior management can use the method to guide the strategic development in the right direction with the right focus and ensuring results. At the same time, Policy Deployment will ensure a transparent process with follow up and dialog throughout the organization. The booklet has been built up according to the steps in the Policy Deployment process. The activities for each of the steps have been explained both from the operational perspective and also from the management perspective. Finally 3 case stories from Danish companies, working with Policy Deployment, are described.